Apple has reached another great milestone with four million of its new iPhone 4S sold in just three days after its launch and over 25 million users are already using iOS 5 and more than 20 million users have signed up for iCloud, Apple announced today. iPhone 4S is available in both black and white colors at the price of $199 for the 16GB model, $299 for the 32GB model and $399 for the new 64GB model with contract. Apple is also selling contract-free unlocked iPhone 4S is US. 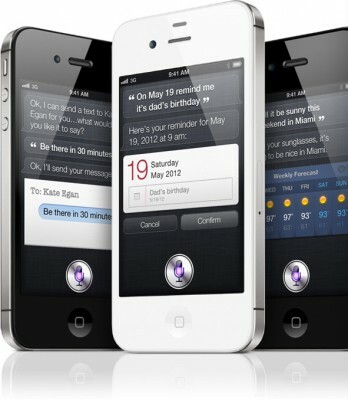 One of the main reason why people are going for iPhone 4S is its new amazing feature named as 'Siri' that let users do their tasks simply by speaking. Let's see how many sales iPhone 4S gets in upcoming weeks. 0 Respones to "iPhone 4S Sales Top Four Million in Three Days"